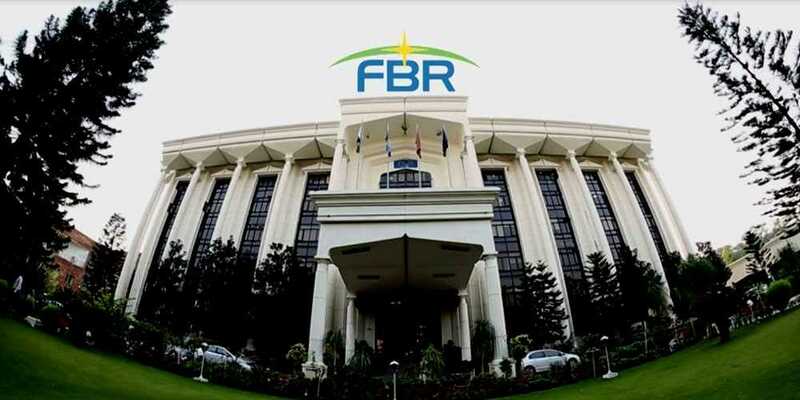 The Federal Board of Revenue (FBR) has enforced Benami Act Rules 2019 for attaching assets, properties and transactions kept on fictitious names to move towards whitening of black economy. According to the details, the Benami Transactions (Prohibition) Rules 2019 issued by FBR, the Board offered cash rewards to the whistleblowers who would disclose information leading to the detection and confiscation of Benami properties. The rewards amount would be five per cent of the price of benami property where the price of benami property determined is Rs2, 000,000 or less. The amount of reward would be Rs100, 000 in addition to four per cent of the price of benami property in excess of Rs2, 000,000 where the price of benami property determined is more than Rs2, 000,000 but not more than Rs5, 000,000. The amount of reward would be Rs220, 000 in addition to three per cent of the price of benami property in excess of Rs5, 000,000 where the price of benami property is determined to be over Rs5, 000,000. The Board may empower any Commissioner Inland Revenue, Deputy Commissioner Inland and Assistant Commissioner to exercise powers and perform functions for the attachment of the benami properties. The Board may by an order assign any Deputy Commissioner Inland Revenue to exercise the powers and perform the functions of Initiating Officer under the provisions of the Act and these rules. The initiating officer shall be empowered to provisionally attach any property in the manner provided in the Income Tax Rules, 2002. The Board may by an order assign any Assistant Commissioner Inland Revenue to exercise the powers and perform the functions of the administrator under the provisions of the Act and these rules. Under the rules, the price of the benami properties would be determined in accordance with the provisions of section 68 of the Income Tax Ordinance, 2001 and rules made there to the extent applicable under the Act. Therefore, the price would be determined on the basis of fair market value (section 68). The fair market value of any property or rent, asset, service, benefit or perquisite at a particular time shall be the price which the property, asset, service, benefit or perquisite would ordinarily fetch on sale or supply in the open market at that time. The fair market value of any property asset, service, benefit or perquisite shall be determined without regard to any restriction on transfer or to the fact that it is not otherwise convertible to cash. The FBR has also laid down the procedure for appointment of Chairperson and Members of Adjudicating Authority for adjudication of the benami properties. FBR has said that the Secretary Revenue Division shall forward to the federal government a panel of suitable officers who are qualified as per criteria provided and the federal government shall appoint from amongst the panel a chairperson and as many members as it may deem fit.